Time magazine has included Helsinki's Löyly public sauna in its 2018 list of the World's 100 Greatest Places. The US weekly news magazine Time has compiled its first-ever list of the World's Greatest Places, and the Finnish public sauna Löyly in Helsinki made the grade. "There’s nothing more Finnish than a sauna," Löyly co-founder Jasper Pääkkönen told the publication. The city of Helsinki started the project in 2011, exploring the potential of building a temporary sauna village at the end of the former industrial peninsula of Hernesaari, two kilometres from the city centre. 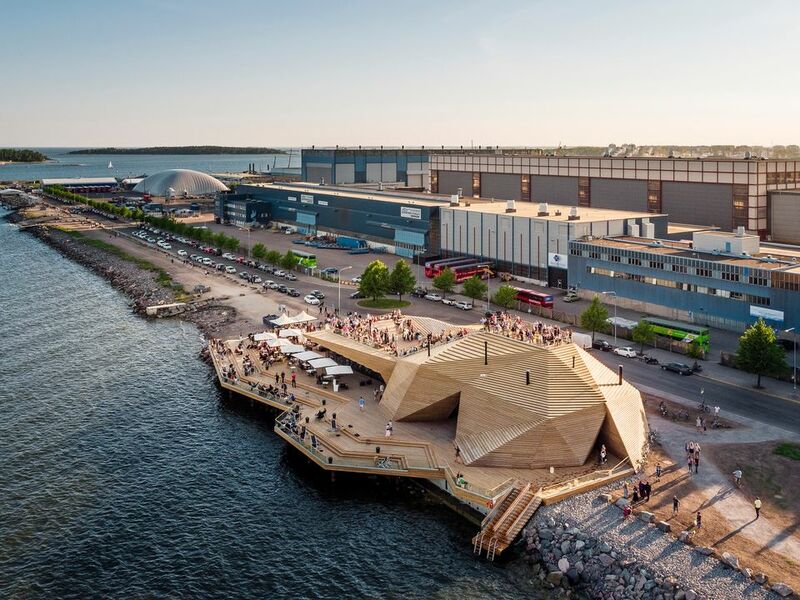 After securing funds from actor Pääkkönen and Green MP Antero Vartia, the public sauna made its grand opening in 2016, immediately attracting headlines domestically and internationally for its unique concept, striking architecture and FSC-certified all-wood facade. 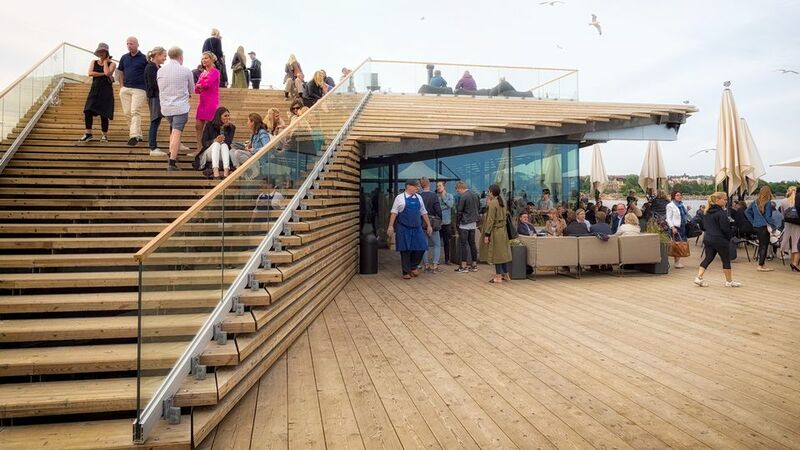 The building consists of two parts: a public sauna section and a restaurant, joined by a large wooden terrace that faces the Baltic Sea. The sauna facilities include separate showers and dressing rooms for men and women, and contrary to Finnish tradition, the sauna asks its visitors to wear a bathing suit to encourage unisex enjoyment of the sauna steam and swimming area. A partition divides the two areas, but curious restaurant and bar clientele can wander over to watch the sauna customers step outside for some fresh air or take a dip in the easily-accessible sea water during their visit, if they wish. The wooden strips that cloak the facility have not been painted or waxed, as the idea is for them to turn grey with time. This way, the low building will eventually blend in better with the rocks on the shoreline.